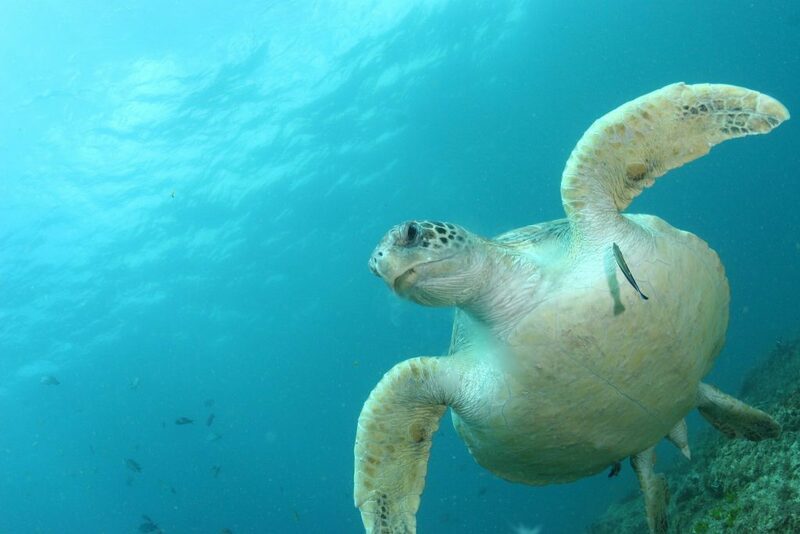 “We know there is a lot of plastic in the ocean, and that turtles (and other endangered species) are eating it. It is not uncommon to find stranded dead turtles with guts full of plastic. But we weren’t really sure whether plastic eaten by turtles actually kills them, or if they just happen to have plastic inside them when they die. Another way to look at it would be to ask: how much is too much plastic for turtles?” Full story, here. Phong Tran, tiny implanted 3-D printed scaffolds infused with antibiotics could revolutionise the way doctors prevent deadly ‘superbug’ infections post-surgery. 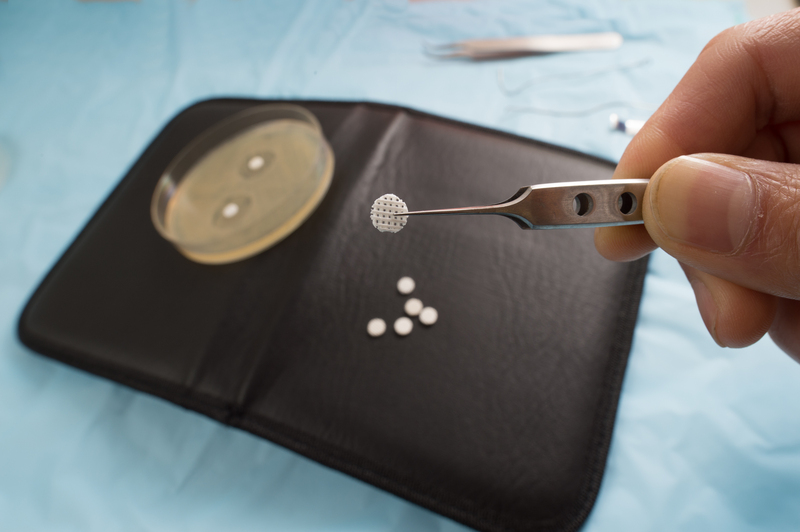 “Tiny implanted 3-D printed scaffolds infused with antibiotics could revolutionise the way doctors prevent deadly ‘superbug’ infections post-surgery, saving lives and long hospital stays.” Full story, here. 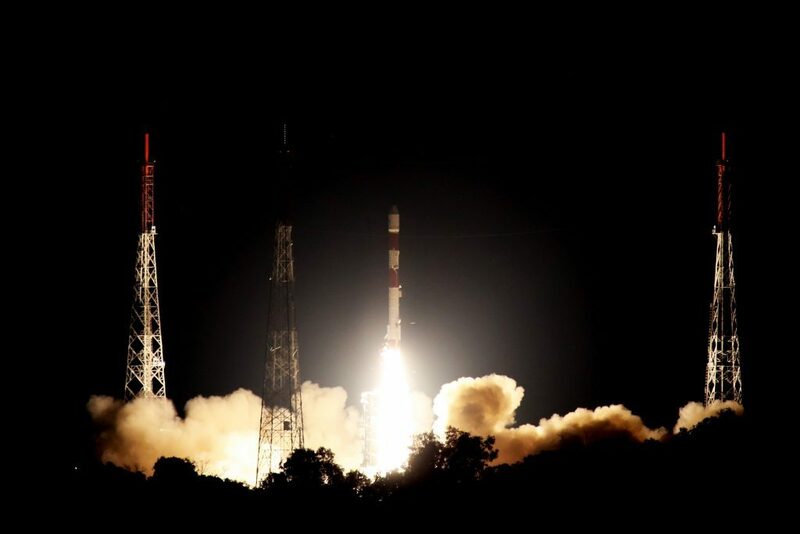 “NovaSAR-1 carries an advanced form of radar technology known as S-band Synthetic Aperture Radar, or S-band SAR, which will provide high-resolution images of Earth from space. Not only will those images be high-resolution, the incredible tech allows the satellite to see through clouds and image the Earth night and day.” Full story, here. “It’s well known that organ transplants can pass infectious diseases from donors to recipients in rare cases. But even more rarely, transplants can transmit cancer, as a new case shows. In what’s being described as an “extraordinary case,” four people in Europe developed breast cancer after they received organs from the same donor, according to a new report.” Full story, here. The Carl Zimmer book Kate’s reading. Care to listen to more of the 'nauts?